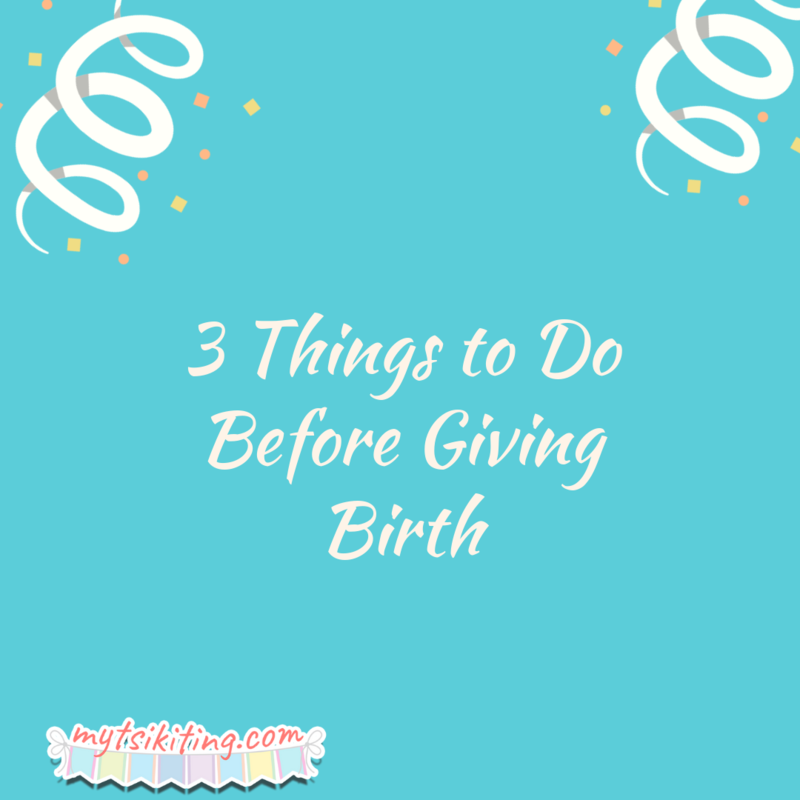 Aside from attending baby showers and browsing the internet for baby names, there are a lot of things to do before giving birth. Performing these activities is essential not only for your child, but also for your health. 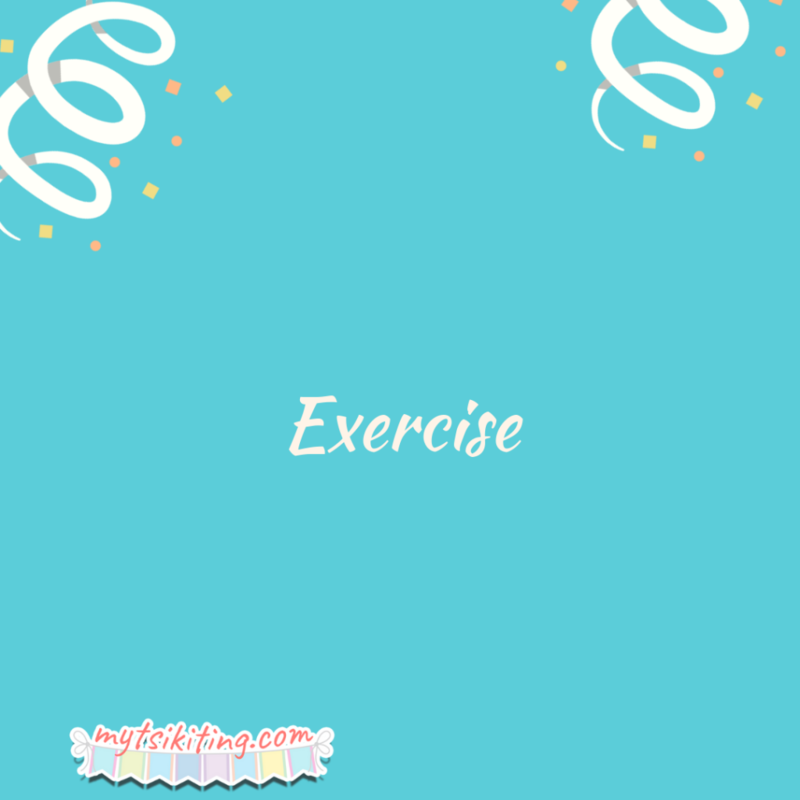 Exercising is important, especially when you are pregnant. Physical activities prepare your body for childbirth. Some of the workouts you can perform are walking, swimming and weightlifting. You can consult your doctor to learn the other appropriate exercises for you. Bond with your friends before giving birth. Trust us, you’ll have a hard time doing this for the next five years. 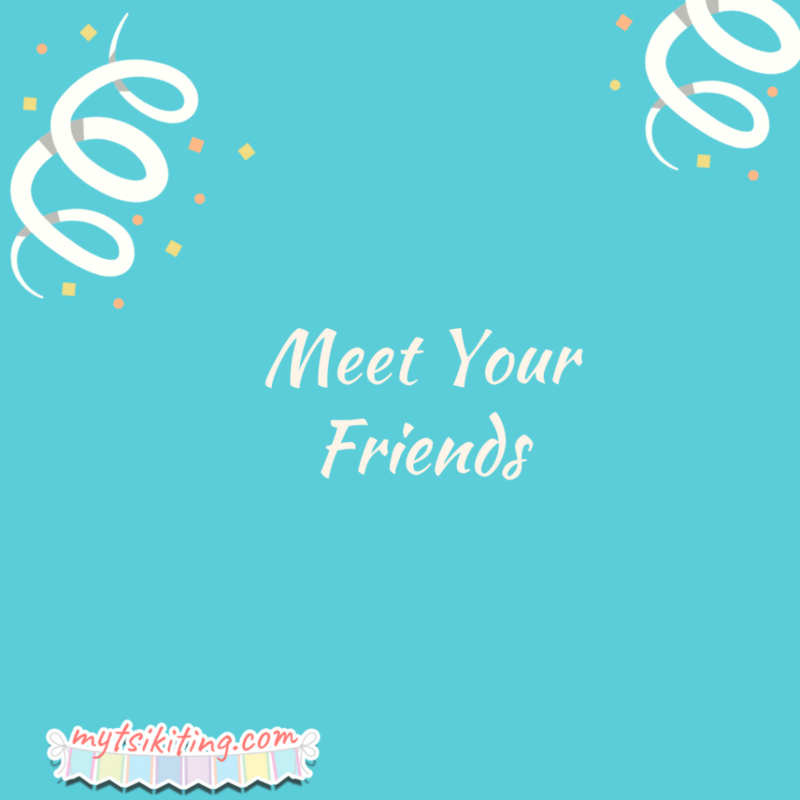 Talking and meeting your friends help you relax, which can make your pregnancy experience better. Who knows, your friends might give you helpful advice that you can use for raising your child, too. You don’t have to do all the cleaning if you can’t. After all, there are numerous professional cleaners whom you can hire in no time. These experts can remove all the visible dirt and grime in your fixtures, keeping them germ-free. If you don’t want to avail the cleaners’ services to save money, you can ask your family members to clean. The point is, you need to make your house spotless to keep you and your baby safe from any sicknesses. Make sure to follow these tips soon-to-be-moms!